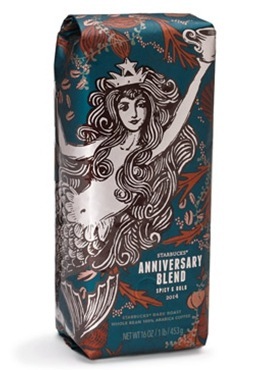 We created Starbucks® Anniversary Blend as a kind of gift for ourselves. But like they say, ’tis better to give than receive. We love nothing more than sharing this extraordinary coffee with people who are as mad for the bean as we are. You’re cordially invited to raise a cup in a birthday tradition as deep as our roast.